Let’s face it. Working as an associate pastor is not glamorous. You are not preaching every Sunday, your name is not on the church sign, you get paid less (or in some traditions, not at all), and many church members assume your tenure will be brief. Some senior pastors have been solo pastors for so long that they tend to micromanage a new associate; others will establish a power-based relationship with other ministers on the staff and minimize or exploit those who might otherwise be clergy partners. The associate and senior pastor should take a posture of openness and acceptance of each other’s gifts, strengths, experience, and education. Yet serving as an associate pastor can offer unique opportunities and rewards. 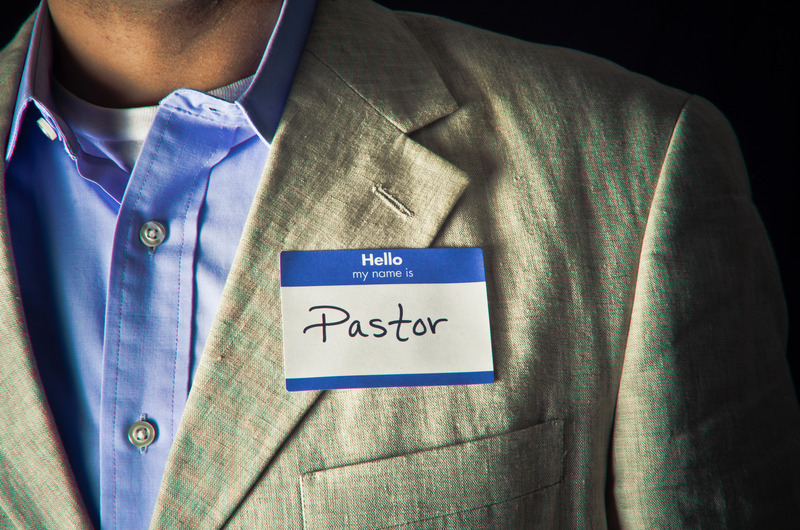 Associate pastors are often ideally positioned to begin new ministries. They often have the time to nurture quality one-on-one relationships. The ability to focus on two or three distinct areas of ministry can be an advantage. And, for young associates, it can provide the opportunity to grow and gain experience in a grace-filled environment under the tutelage of a more seasoned colleague. How can associate pastors and their congregations realize these rewards while avoiding some of the pitfalls that typically accompany the work of associates? Clarify roles. Associate pastors are often “catch-all” ministers, expected to pick up the missing pieces in their senior pastor’s focus. Even ministry area specialists can have vaguely defined roles, such as the associate who was told he was to be the “education and youth guy.” This ambiguity can fuel burnout and cause identity-in-ministry struggles. Everyone in the church benefits when the associate minister has a clearly defined job description. For some associates, not being at the top of the church’s organizational structure can be a difficult fact to accept. Competition between senior and associate pastors can develop quickly. Associate pastors need to understand their own role and maintain the focus on their own areas of ministry, acknowledging how the demands and responsibilities of a senior pastor are different. Collaborate. Collaboration with the senior pastor can make or break an associate pastor’s ministry. Like any other relationship, trust and communication are essential. It is important that senior and associate pastors spend time together regularly. As mentor, the senior pastor should do everything possible to encourage an associate in his or her work, offering advice and affirmation as well as accountability and goal setting. Associates who do not need constant hand holding encourage the senior pastor to give an associate new and exciting opportunities. A good senior pastor will ask the right questions to keep informed. Learn from another. It is important that the associate and senior pastor both remain teachable and responsible for learning. A wise senior pastor sees a new associate as someone who could be clued into cultural changes and new social undercurrents. Likewise, the associate should keep an open ear to what a senior pastor has learned about congregational practices, leadership, and healthy ways of balancing the demands of church and family life. Both should take a posture of openness and acceptance of each other’s gifts, strengths, experience, and education. The lines of communication will break down when one person in the senior/associate relationship believes that he or she has nothing to learn. Master meetings. Church board or committee meetings are an intrinsic part of church work. So associate pastors must learn be on time, stick to the agenda, and take good notes. But they must also master the more subtle skills of facilitating conversation, encouraging participants, and not dominating the discussion. Associate pastors often function as a sounding board when the senior pastor is unable to attend a meeting. And they can help committees refine their ideas before approaching the senior pastor with an idea. Claim your calling. Associates should be encouraged to see themselves as full-fledged ministers who are critical to church leadership. The senior pastor can give guidance and encourage the associates as team members in their work, but ultimately associate pastors must be given a chance to discover their limits, strengths, weaknesses, and victories. Alan R. Rudnick is the author of The Work of the Associate Pastor (Judson Press, 2012). He participated in the Lewis Center for Church Leadership’s Lewis Fellows leadership development program for young clergy in 2010–2011.